Gurujot Kaur also serves as a board member of the Siri Singh Sahib Corporation, having been elected in 2012, and re-elected in 2015. 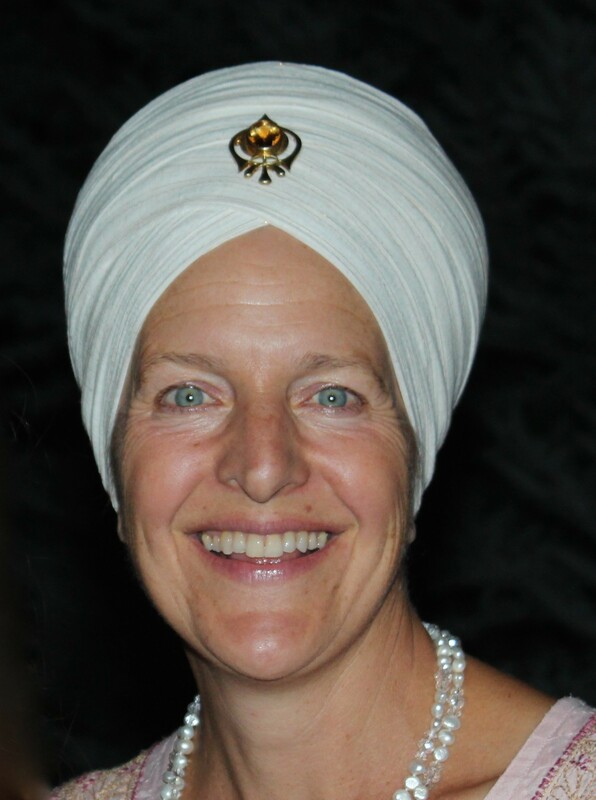 She is very dedicated to working with the Sikh Dharma/3HO family of organizations and communities around the world to foster inclusiveness and to work together to establish a foundation of leadership and structure that will serve our Dharma for generations to come. Ordained as a Sikh Minister by the Siri Singh Sahib in 1974, Gurujot Kaur has been working and serving our Dharmic mission for many decades. With her extensive organizational, administrative and team building skills, and her deep love for our Dharma and our Dharmic community, she has served in many capacities, on local, national and international levels. Guruprakash Kaur was born in 1979 and grew up as a Sikh and student of the Siri Singh Sahib’s with her family in Altadena, Ca. She attended Miri Piri Academy in Amritsar, India and after college, returned to MPA to serve as faculty for several years. Guruprakash Kaur then began her journey at Sikh Dharma International as the Director of Fund Development in 2008 through 2009. After some time off to focus on raising her two boys, she came back to the position in January of 2015. Guruprakash Kaur has been an avid supporter of Sikh Dharma International and the concept of tithing to Dasvandh ever since her first pay check. Serving this Dharma’s prosperity through Fund Development is a blessing and source of joy and fulfillment. 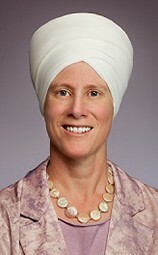 Guruprakash Kaur lives in Espanola, NM with her husband, Guru Darbar Singh, and sons, Ravijit Singh and Sukhprem Singh. 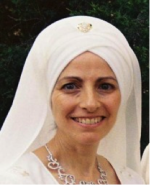 She enjoys singing Kirtan in Gurdwara, connecting with the local sangat, practicing Kundalini yoga and meditation and spending time with her family. Pritpal Singh is focused on the development of programs that uplift people with the virtues and values of Sikh Dharma – through education, networking, seva and community building. Pritpal believes that it is essential to listen deeply to what is needed, envision through cooperation and creativity, and then lead with a strong sense of collaboration and teamwork to deliver positive world-wide impact. Sada Bahar Kaur Khalsa is both Khalsa Council Secretary and Director of Global Leadership & Community Support, and has been working with SDI since November 2013. Originally from Vancouver, Canada, Sada Bahar Kaur practiced as an Acupuncturist, taught Kundalini Yoga and served as Gurdwara Secretary at Raj Yog Nivas / Yoga West. She served at Miri Piri Academy in Amritsar, India for three years and is an ordained Sikh Dharma Minister. Sada Bahar Kaur has completed a Chaplaincy Residency at CPMC hospital in San Francisco CA. Sada Bahar Kaur and her husband, Mahan Atma Singh, moved to Espanola, NM in 2014 and she loves the unusual combination of a thriving Sangat along with the beauty and slow pace of a small town. Sada Bahar Kaur is honored by this opportunity to bring all she has learned in order to serve the Dharma through SDI. OngKar Kaur Khalsa serves as both Marketing Director and Corporate Secretary of SDI. At an early age of 5, OngKar first met the Siri Singh Sahib (known then as “Yogi Ji”) when he visited her parents’ home in Orlando, FL. She has fond memories of “the early days” and growing up in an ashram community. The Siri Singh Sahib’s influence was integral to her life. OngKar joined SDI in May of 2012. Guru Jaswant Kaur was raised in the Sikh community in Espanola, New Mexico, but as of this year she has lived more than half of her life in Asia! 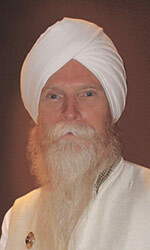 Beginning with boarding school in India and then living and working in Singapore and Malaysia for the past 13 years, Guru Jaswant has been an international Sikh sevadar and community leader for many years. She participates in regular Camp Miri Piri Sikh youth programs in Singapore and Malaysia, and is a member of the sevadar youth groups in those two countries. Raised in Sikh Dharma, she studied with the Siri Singh Sahib and firmly established the ethics of simran, seva, bana and bani into her personal lifestyle. She also teaches yoga regularly and participates in training new teachers in Southeast Asia. She is happy to be a part of the international team and working with SDI. 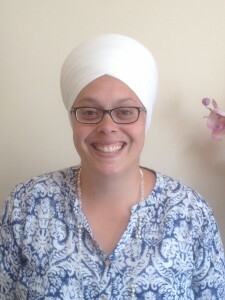 Sarb Nam Kaur Khalsa supports the Sikh Dharma Ministry as the Executive Assistant to the Office of the Secretary of Religion, managing the administrative duties of the global Sikh Dharma Ministry. 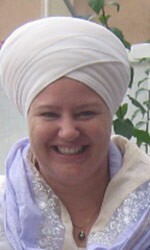 She also serves as the Sikh Dharma Ministry Newsletter Editor and Ministry Webmaster (www.sdministry.org) . 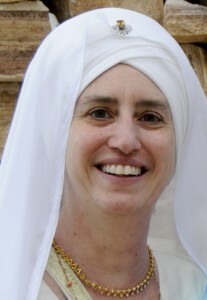 Sarb Nam Kaur took Sikh Dharma Minister vows in June 2004. 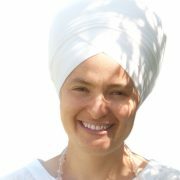 She first met the Siri Singh Sahib (Yogi Bhajan) in 1980 in Los Angeles, California, where she attended gurdwara and classes at Guru Ram Das Ashram. In 1995, Sarb Nam Kaur moved with her husband, Aradhana Singh and son, Fateh Singh to the Hacienda de Guru Ram Das Sangat in New Mexico. She has worked for many of the Dharmic entities, including 3HO/Women’s Camp and KRI/The Yogi Bhajan Library of Teachings. She is a member of the International Khalsa Council and has served as the Khalsa Council Recording Secretary since 2001. She works in her local community as a youth mentor with Big Brothers/Big Sisters and has worked on the ashram security team and served on the staff of the New Mexico State Legislature from 2011-2015.